Why is learning to drive so difficult? 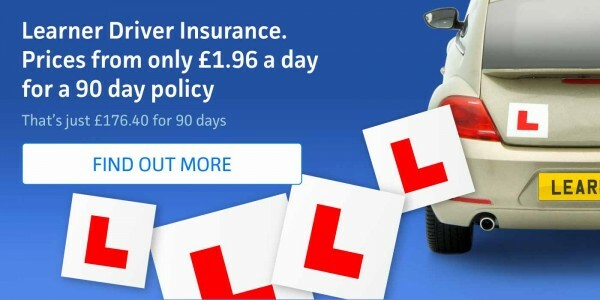 With a UK driving test pass rate of just 47.3% in 2016, it’s fair to say that driving is difficult not surprising when you think about how many things you need to remember. There are a few factors to consider when looking at why it’s so difficult to pass. Armed with statistics, I will be examining these factors and working out why it can be so tricky to learn to drive. When you first start learning to drive, you are bombarded with information, road signs, manoeuvres, gear changes and steering, to name a few. Once passed, moves on the list such as mirror checks and positioning all become automatic. There are a lot of driving skills in this list to remember, and these are just some of the reasons why learner drivers don’t pass first time. Your instructor will always correct you if you make an error like these ones, however keeping these factors in mind from the beginning will help make them habit and hopefully increase your chance of passing first time. Another factor to consider is age. Pass rate statistics indicate that 56.6% of 17-year-old males passed their test on their first attempt in 2016, whereas only 47.7% of 27-year-olds passed their test on the first attempt. At 17, you have the benefit of time; taking lessons after or during free periods in school or college could be a lot easier than juggling learning with a full-time job. Teens will more than likely have more free time to practise outside of the lessons with an instructor. But not everyone chooses to learn the minute they turn 17; lots of people decide to take to the road later on in life. This can prove beneficial, as an older learner will have had more experience of the road as a passenger. They may already know a little about road signs, and traffic signals. In addition, growing older means more maturity. It could be argued that as an older person you would be more cautious and careful on the roads, and be more aware of risk. Of course it’s not all about the practical test; before you get that far you have to pass the theory test. The statistics for theory tests are similar to the practical with a pass rate of 48.2%. Exams are always a bit nerve-racking, but preparation is key. In your lessons remember to look out for road signs and markings; don't be afraid to ask your instructor if you're not sure of their meaning. Also keep an eye out for DVSA-approved learning materials. These are extremely helpful and test you as you go along, hopefully helping to reduce those test day nerves. What can I do to make my driving experience easier? There is no specific formula for passing your test the first time. But using these techniques may assist with the process, and make everything a little bit easier. Good luck! 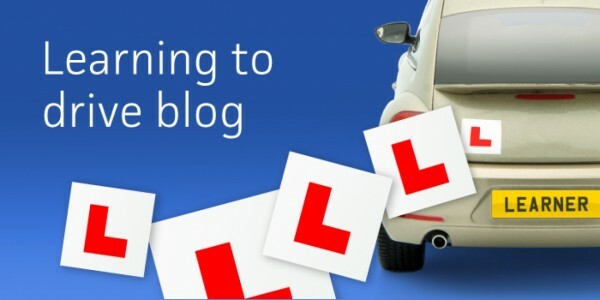 Intensive driving courses: are they worth it?